Key West is the Southernmost City in the continental United States and as an island community with a tropical climate it has a very unique culture and history dating back to 1822. I try to capture that island atmosphere through my photography. 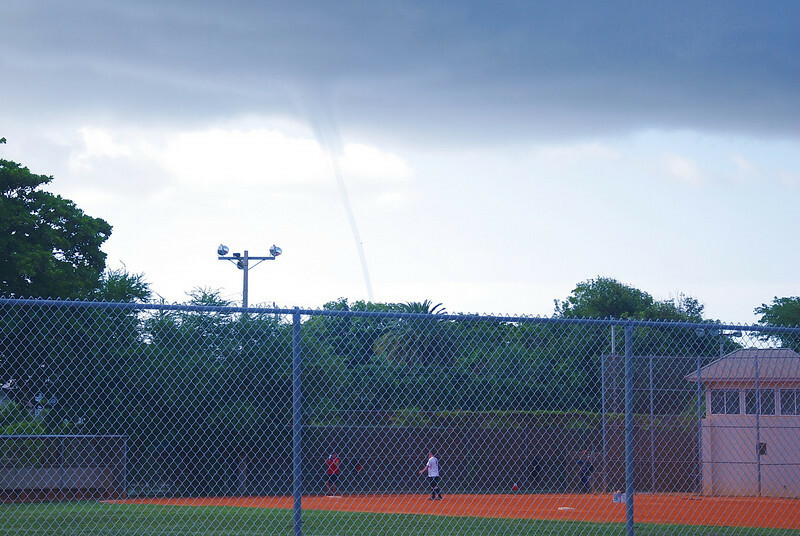 Never let a Waterspout stop a ballgame!